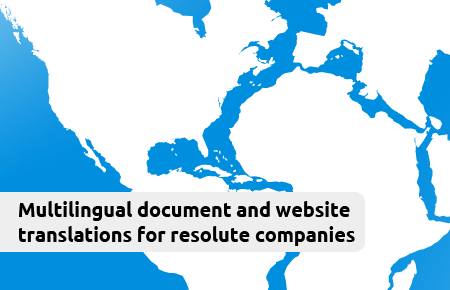 to consider Planet Lingua as your multilingual translation service provider. Planet Lingua ensures the best value for money. We offer highly competitive rates, apart from 10 % off the first translation job order you place with us and proofreading/editing free of charge its original texts. Thus, you may check for yourself the professionalism and excellence of our team. Great expertise – More than thirteen years of experience in advising our clients and translating websites and documentation for multinational companies. Get the most out of us. Comprehensive services – Translation, proofreading, layout and DTP. This way, you do not have to worry about anything, as we take care of everything. Professional team – We rely on a sound team of professional mother tongue linguists. Leave to us what we know best: translating.